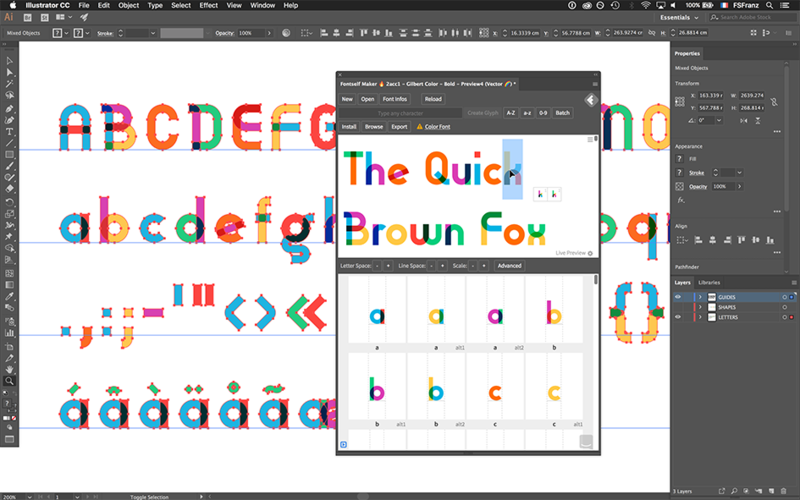 ontself, a pioneer in color font technologies since 2006, is introducing a ground-breaking way to make color fonts, with Fontself Maker, its leading font creation extension for Illustrator CC. “Fontself Maker is the go-to solution for thousands of professional creatives, graphic designers and illustrators who ever dreamed to easily produce custom fonts right from Illustrator or Photoshop” writes the press release. 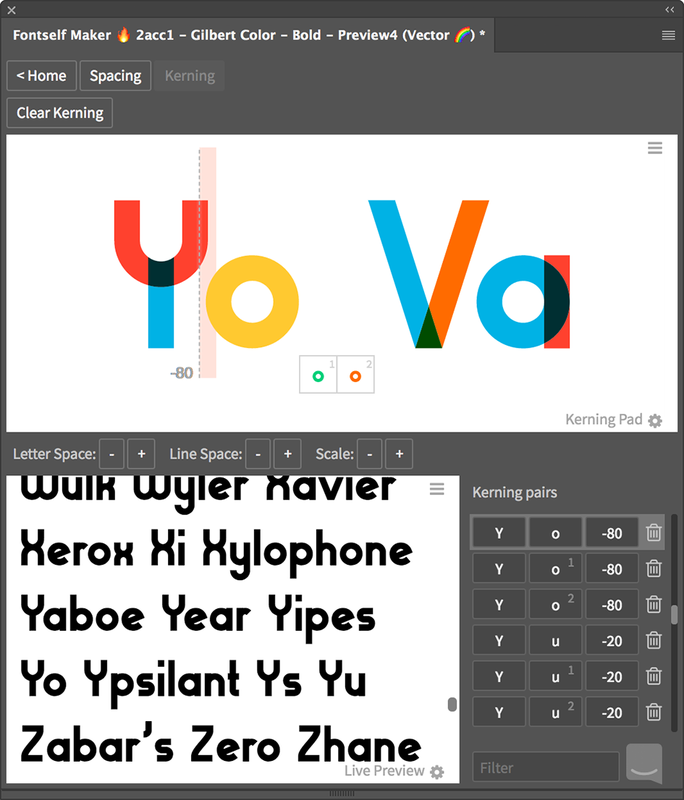 “Creatives can finally produce vector fonts that contain the colors & shades of their original lettering, leveraging Fontself Maker’s revolutionarily easy type-making features to generate rich, eye-popping typefaces in minutes”. “It’s a real game changer” says Justin Au, an art director at Ogilvy & Mather New York. 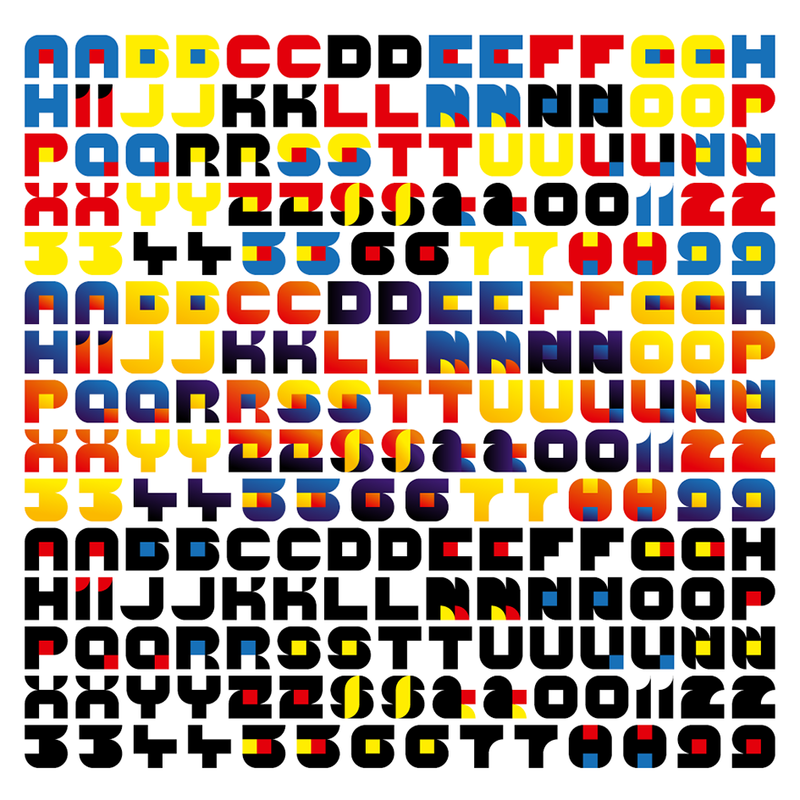 “Fontself Maker is a tool that allows designers to turn any vector artwork into a typeface. 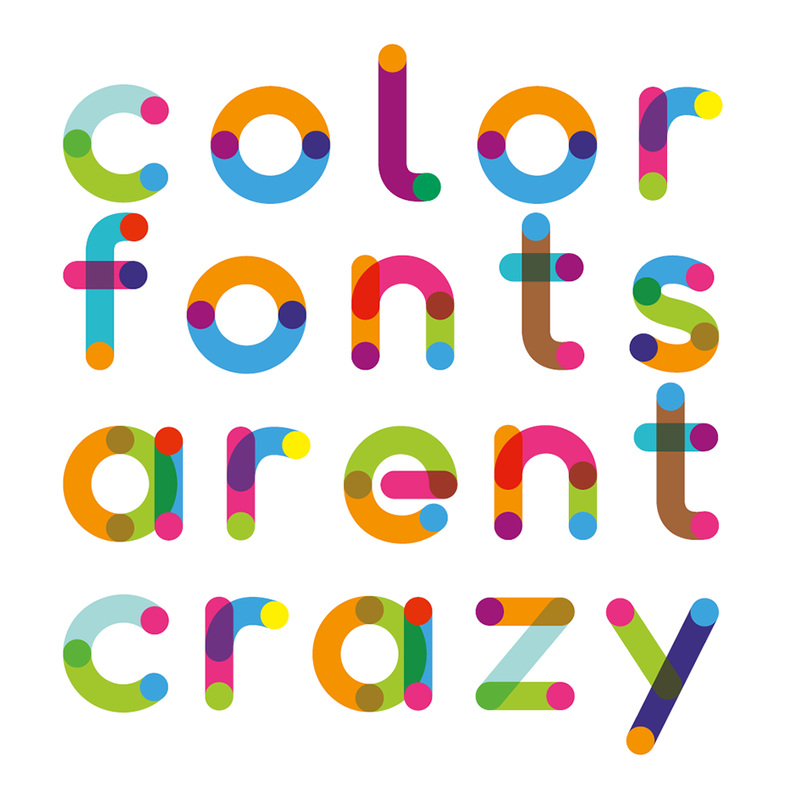 And this includes color, gradients, and all other kinds of fun”. In early 2017, the leading ad agency partnered with Fontself to bring life to the Gilbert color font - a Cannes Lions 2017 Silver Award & a colorful tribute to Gilbert Baker, creator of the iconic Rainbow Flag. 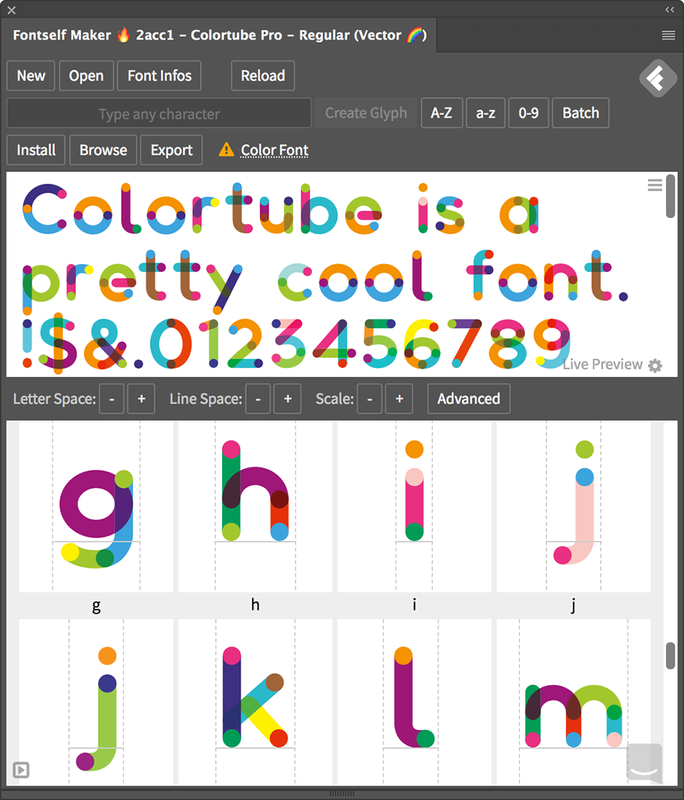 Adobe showcased the Fontself-powered Gilbert color font during its MAX 2017 conference keynote to announce the support of the OpenType-SVG color font format in Illustrator CC 2018, following up on last year’s support in Photoshop CC 2017, highlighting the importance of color fonts for the future of the graphic industry. As the Fontself Maker user community keeps growing (it started gathering during a successful Kickstarter campaign in 2015), it is now about to produce a whole new generation of typefaces, chromatic fonts and color fonts, leading to a typographic renaissance that will benefit to the whole design community. Fontself Maker simplifies the whole type-making process to unprecedented levels, by introducing novel ways to make fonts, like drag & drop within Adobe’s apps, or by abstracting the complexity of current font technologies, like the visual editing of OpenType ligatures and glyph alternates, which do not require any programming know-how thanks to an intuitive interface. 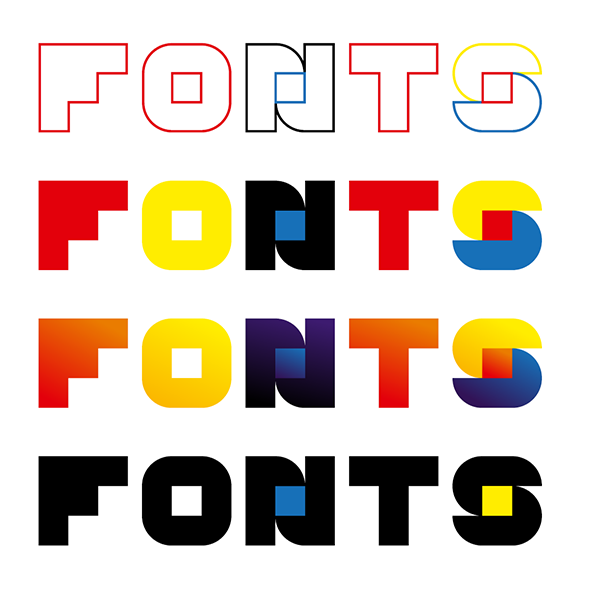 “Our goal is to truly democratize type-making by integrating the whole font creation process into the design tools that millions of creatives are already familiar with”, says Franz Hoffman, cofounder at Fontself. 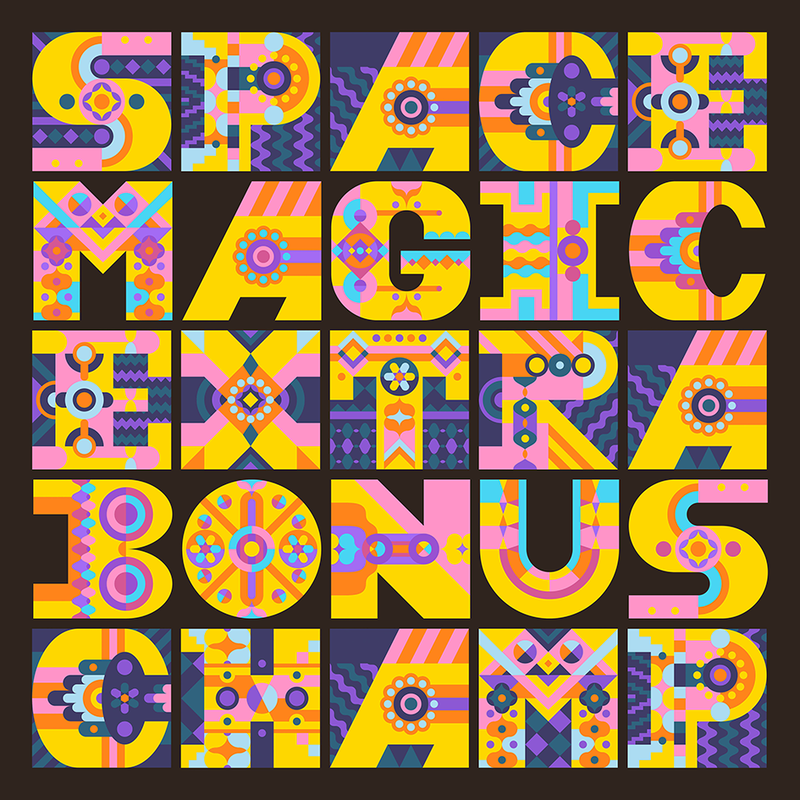 “Everyone should be able to embrace this wonderful medium, digital type, and color vector fonts are a huge step forward to bring more creatives to the type game”. 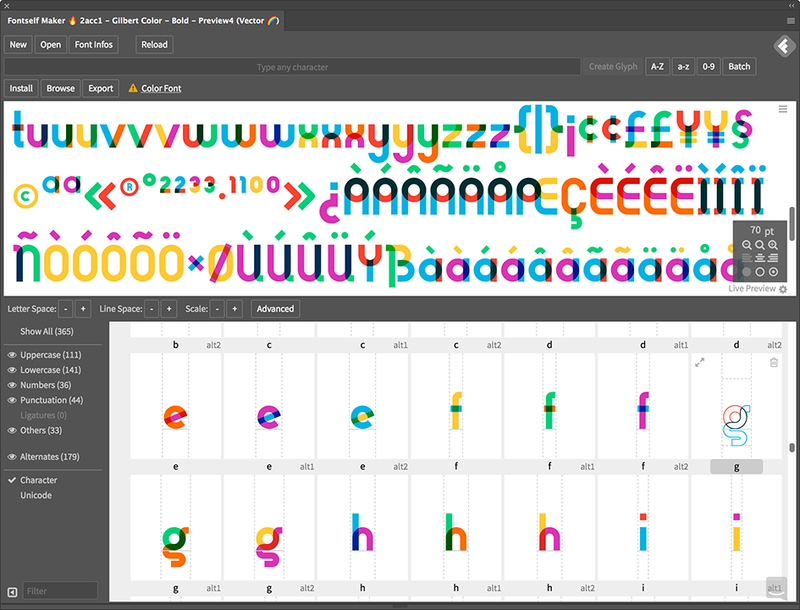 Fontself develops the world’s first font creation tool that runs within Adobe Photoshop & Illustrator, bringing easy & fast type-making capabilities to thousands of creatives. 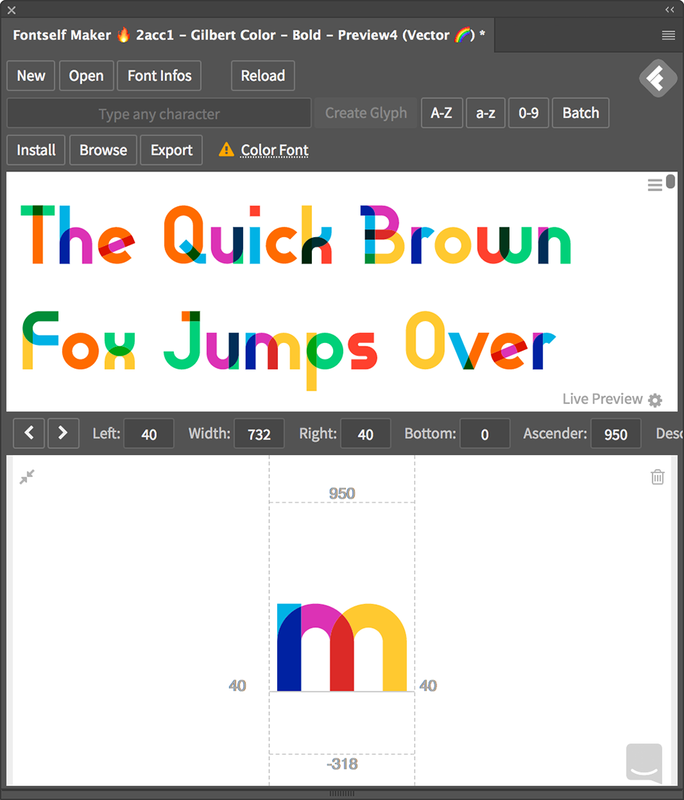 The Fontself Maker add-on introduces a novel way to make fonts, with a simple drag & drop, and supports new color font capabilities. The company was founded in 2015 by Franz Hoffman, Joël Galeran and Mohamed Ghenania, following a successful Kickstarter campaign. The Fontself Maker extension is compatible with Adobe Illustrator CC 2018, 2017 & 2015.3+ as well as with Photoshop CC 2018, 2017, & 2015.5+ (CS6 or earlier are not supported).